In order to visit the Amalfi Coast and see all the main sights it would not be enough even a week, so you are just visiting us for few days or hours, or in case one of the stops of your cruise trip is Salerno and Naples, you might find useful our ideas to find out things that absolutely should see and do in Amalfi Coast. Make the most of your available time, whether it be of a day or few hours, and follow our tips on what to see and do in Amalfi Coast. 1. OPTION FOR WHO MAKES COMFORT ITS PRIORITIES: Private Transfer. Since the high cost of the transfer we advise you to share the costs of the trip with more than one person. 2. OPTION FOR LIMITED BUDGET: Get to the Amalfi Coast is easy via the the bus SITA both from Salerno as from Naples, without having any parking problems once arrived in the Amalfi Coast. 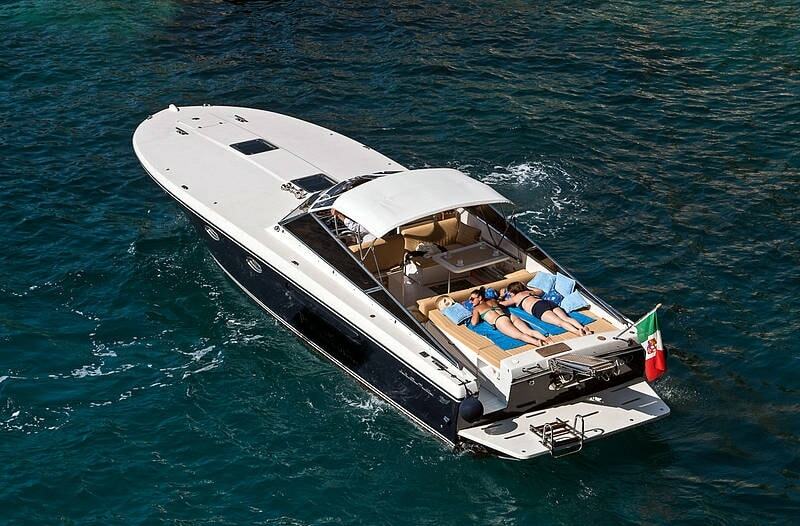 Otherwise, the faster and more comfortable way to get to the Amalfi Coast and Capri is by ferry. We definitely recommend it! The Amalfi Coast is famous all over the world for its natural beauty, so we can't miss the Path of the Gods as the first among the top ten things to do in the Amalfi Coast. The Path of the Gods, from where on the clearest days you can admire in all its glory this corner of paradise, day after day, enchants several tourists and visitors. It is a naturalistic path on the Lattari mountains that runs along the entire coastline for 7 km. In the fraction of Positano, Nocelle, it is perhaps the most interesting part of the Path of the Gods, In fact, it is precisely here that the landscape becomes suggestive due to the alternation of pine forests, caves to explore and especially spectacular glimpses of the Amalfi Coast. The Amalfi Coast is wonderful and with its 50 km of enchanting coastline offers scenarios of incomparable beauty. So the second thing absolutely to do on the Amalfi Coast is a boat tour. The full day excursion by sea on the Amalfi Coast is the most convenient and complete way to visit the cities of the Amalfi Coast, such as Positano and Amalfi. For the most demanding travel loves, don't miss a Capri boat tour! Amalfi was one the Ancient Maritime Republics, and it is certainly worth visiting the Cathedral of Amalfi, the Arsenal Museum and the Paper Museum. In Amalfi, many years ago, there were the mills that supply the factories for the production of "Amalfi paper", which, already in 1220, was considered so valuable that Federico II forbade its use for the public documents. 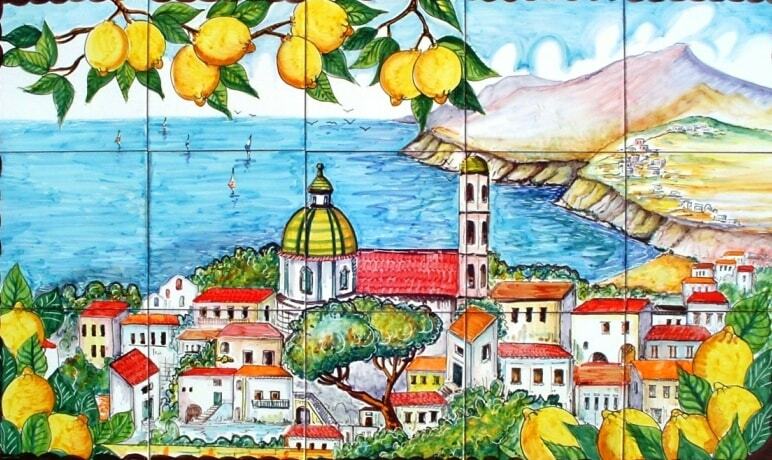 Among other things to do in Amalfi we suggest you to taste the specialty of the local gastronomy: the limoncello, made with the Amalfi Coast IGP lemons. The Amalfi Coast is a real explosion of colors and flavors, and most probably just from this is inspired the art of the ancient Ceramics. So, among the most important things to do in Amalfi Coast is visiting the town of Vietri sul Mare, popular and appreciated for the uniqueness and beauty of its ceramics. Here you can have some time to do shopping among the small craft shops and buy some typical souvenirs of the place. Ravello does not need any presentation either from the point of view of welcome nor from that of landscape beauty. Well known all over the world, Ravello is nicknamed the City of Music. It is a must attend at least a concert of the famous Ravello Festival, which it takes place every year in the enchanting scenery of Villa Rufolo or at the Oscar Niemeyer Auditorium. Well known as the most beautiful and suggestive place in the world, the Gardens of Villa Cimbrone are a stop not to be missed. Open all year round, from them you can enjoy a breathtaking panorama that stretches over the entire coast. The Terrace of Infinity well describes the beauty of this natural balcony, adorned with marble busts from eighteenth century, from which the sky and the sea are so vividly blue that you can not distinguish them from each other. Although it is the seventh among the 10 things to do in Amalfi Coast, it is certainly not less important than the others, even better among the sweetest ones! Sal de Riso, internationally famous, is definitely the pastry chef best known in the South of Italy. Despite its delights have reached the best hotels and retail outlets in Italy and Europe, it's worth to spend some time with a Delizia al Limone or a typical Ricotta e Pere cake at the pastry De Riso in Minori. The promontory Punta Campanella is one of the most picturesque areas of the entire Amalfi Coast, where you can see the Gulfs of Salerno and Naples joining each other. In front of you the view of the island of Capri. This protected marine area offers visitors unique and spectacular diving, thanks to the untouched places and crystal clear and pristine water. Positano, the pearl of Amalfi Coast, is among the most beautiful and romantic places in the world. Also known as the city of "Moda Positano" is a must to do some shopping in the many shops ranging from local handicrafts to luxury boutiques, overlooking the waterfront. Lovers of natural landscapes can not miss a visit to the unspoiled natural oasis of the Valle delle Ferriere, one of the most evocative of Italy. It starts from the ancient medieval village of Atrani and crosses the valley of the Dragone river, until you reach the town of Pontone, where you can access the reserve of Valle delle Ferriere. Here you can see a rich tropical vegetation, as well as waterfalls and springs, which are the natural habitat of rare plants and amphibians.